The Annual Report contains the budget for the school year. It also contains our Strategic Plan along with the district and individual building goals and objectives for the upcoming school year. 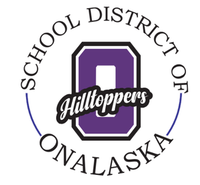 The mission of the School District of Onalaska is to work together to ensure high levels of learning for all.